Have you ever looked at your organic traffic and seen a drop? How can you fix that? Have no idea what to do when faced with putting together a digital design? Where do you even begin? What about GDPR? What the heck is that? If these are digital marketing challenges that you are trying to solve, keep reading. In June, SmartAcre hosted the Lehigh Valley HubSpot Users Group (LVHUG) where we shared industry tips and best practices to overcome relevant digital marketing challenges. See how the SmartAcre team addressed challenges in Search Engine Optimization (SEO), Design, and General Data Protection Regulation (GDPR) and learn best practices, tips, and actionable tactics you can use to crush those obstacles. Stephanie Alvarado, Inbound Marketing Associate and SEO expert at SmartAcre, covered what to do when you notice a drop in organic traffic to your site. 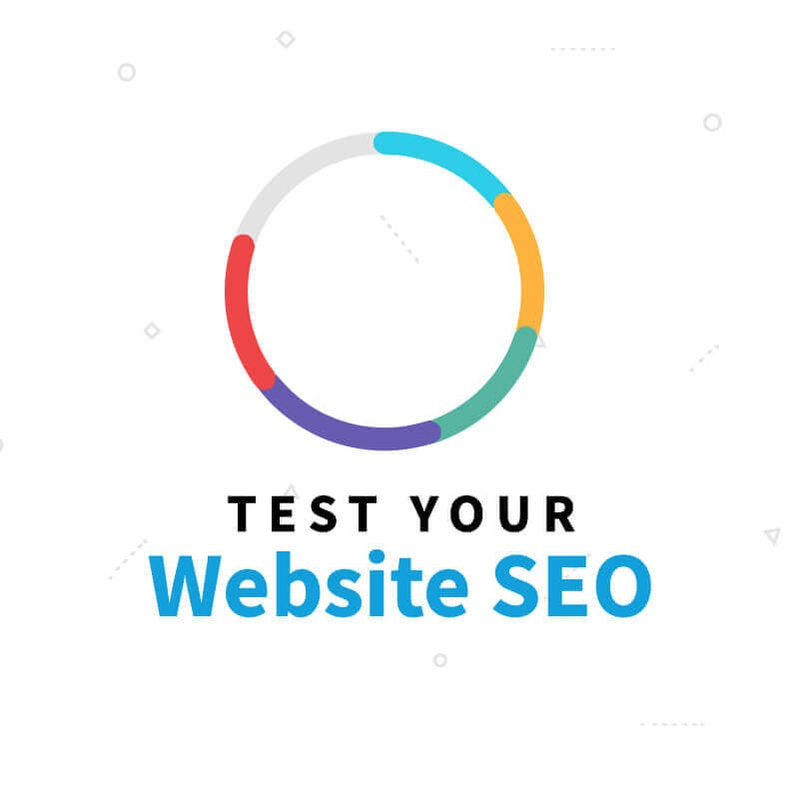 While dealing with SEO issues can be frustrating at times, getting to the root of your decreases in traffic can be as simple as asking yourself the right questions and knowing how to use the tools available to you. Greg Pammer, Interactive Designer at SmartAcre, presented hands-on design tactics anyone can use to take their marketing campaigns to the next level. Good design is crucial to facilitating the process of helping your prospects fulfill their goals while building trust with your brand, but you don’t have to be a designer to know where to begin when creating intuitive visuals. Brian Mather, Account Strategist at SmartAcre, gave us an overview of some of the challenges presented by the General Data Protection Regulation (GDPR) that went into effect on May 25th, 2018. Brian shared how the new regulations impact your email marketing strategy, as well as what to consider before moving forward with new email marketing campaigns. Use these tools to move forward and turn these challenges into opportunities to set yourself apart from your competition. And, if you are local, join us for our next event! 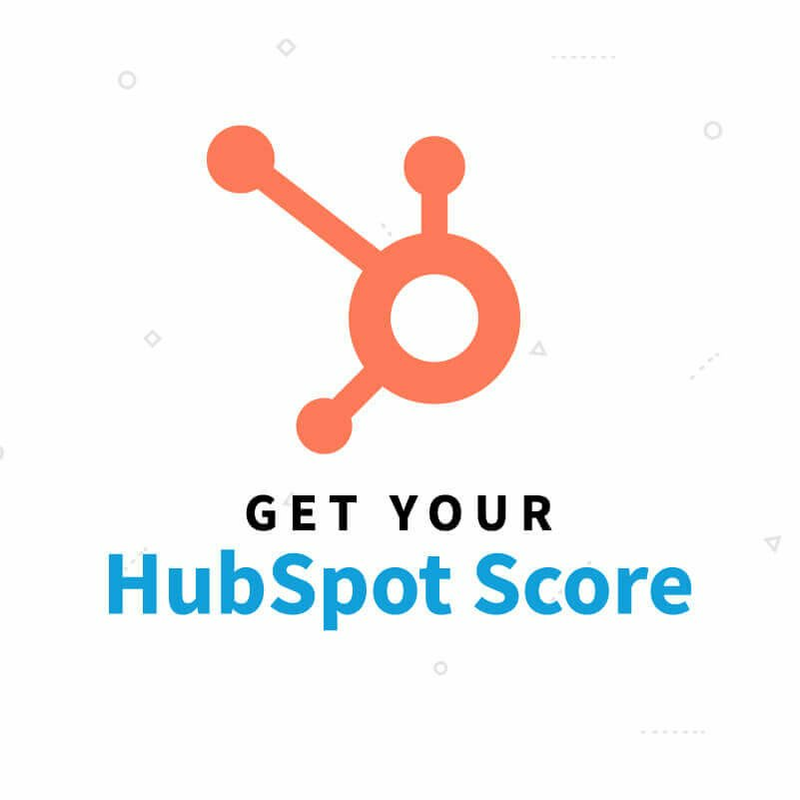 The Lehigh Valley HubSpot User Group is hosted by SmartAcre and features quarterly meetups where local marketing and sales professionals can come together to network, share ideas, and learn more about digital marketing strategies and automation. Couldn’t make our last meetup? Don’t miss another chance to discuss tactics for success, sign up to receive alerts and updates on our upcoming events. We also host the New York City HubSpot Users Group and the Denver HubSpot User Group. We hope to see you soon at a future event!